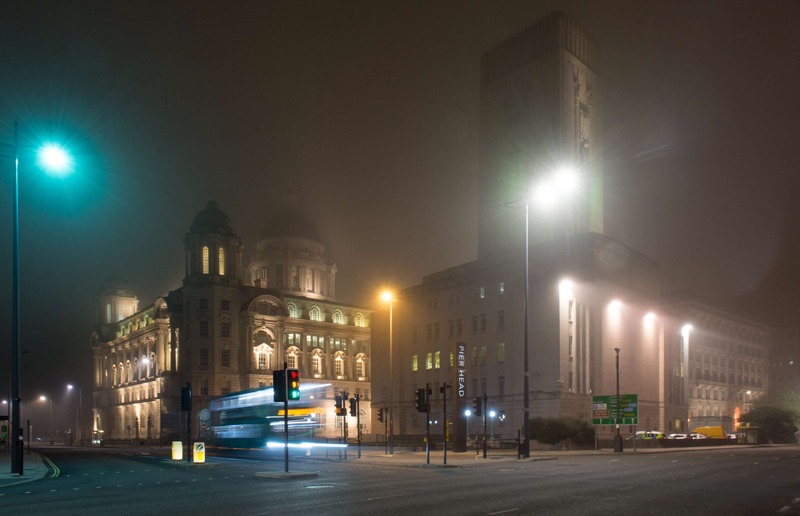 Facilitating travel for people in the Midlands and in the cities of Manchester, Runcorn, and St Helens in the North of England by offering modern, reliable city and intercity bus service. Helping employees and the general public get around by offering bus rentals. Developing tourism through day trips and group tours. 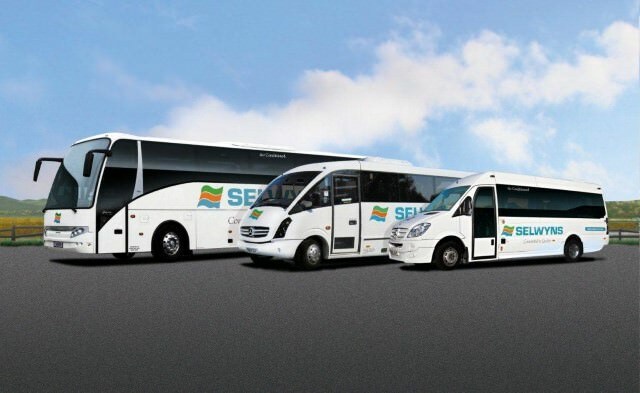 To meet the mobility needs of locals and tourists in the large areas of the Midlands and the North of England, Selwyns Travel offers on-demand intercity bus services. The British RATP Dev venture transports residents, visitors, and commuters from Manchester, Runcorn, and St Helens on its 90 buses. Selwyns Travel has also developed a range of group day trips on its buses. Selwyns Travel's 200 employees work hard every day to keep their region rolling smoothly.